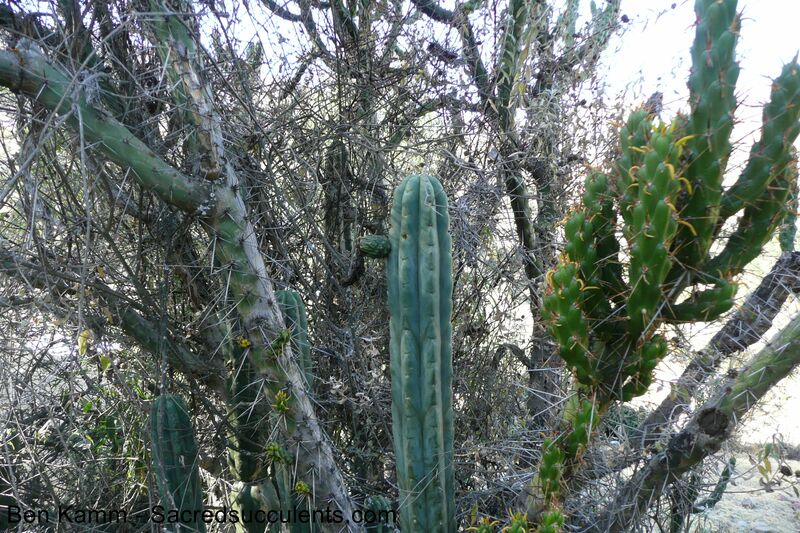 Echinopsis lageniformis or Trichocereus bridgesii is probably THE dominant Trichocereus species in Bolivia. 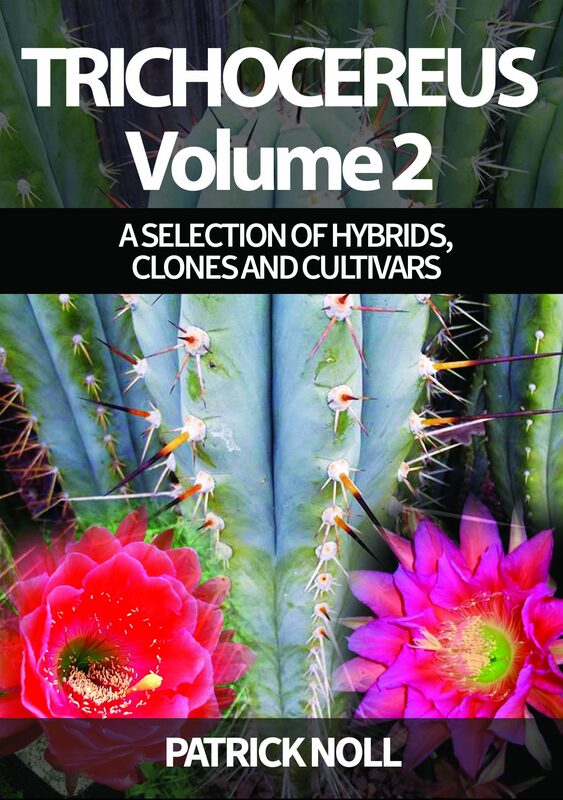 Yes, there are others but this species pretty much reflects the Bolivian counterpart to its Peruvian sister species like Trichocereus pachanoi and Trichocereus peruvianus. 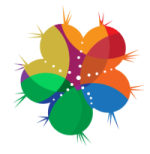 The populations usually get up to 4-5 meters tall and form large groups. 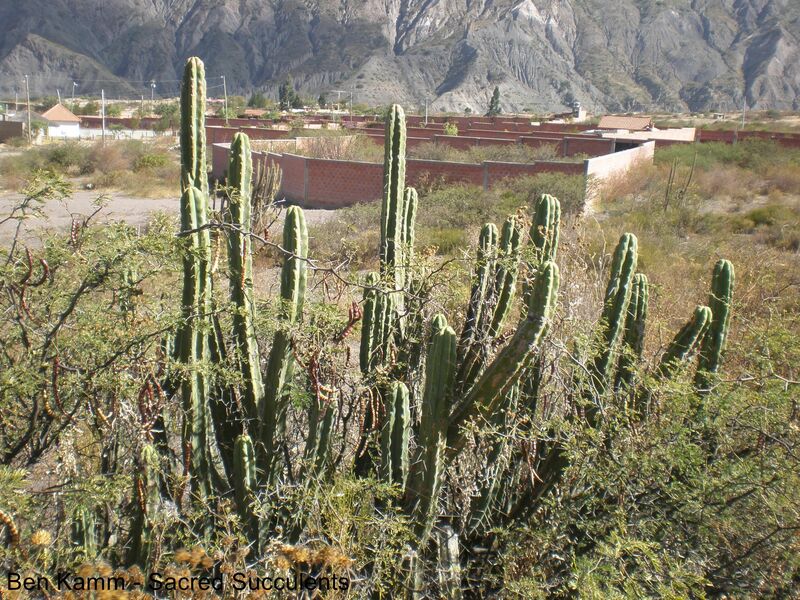 This plant is probably one of the most drought resistant Trichocereus species, which it manages to survive even the extreme temperatures in the Bolivian desert. 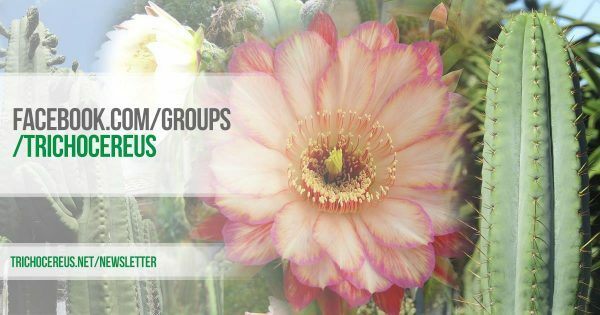 The Californian Nursery Sacredsucculents.com visited some regional populations of Trichocereus bridgesii / Echinopsis lageniformis in their Field Trips and I am extremely glad to have them here on the website. All photos are from Ben Kamm. This plant is very similar to the ones labeled Trichocereus aff. pachanoi. 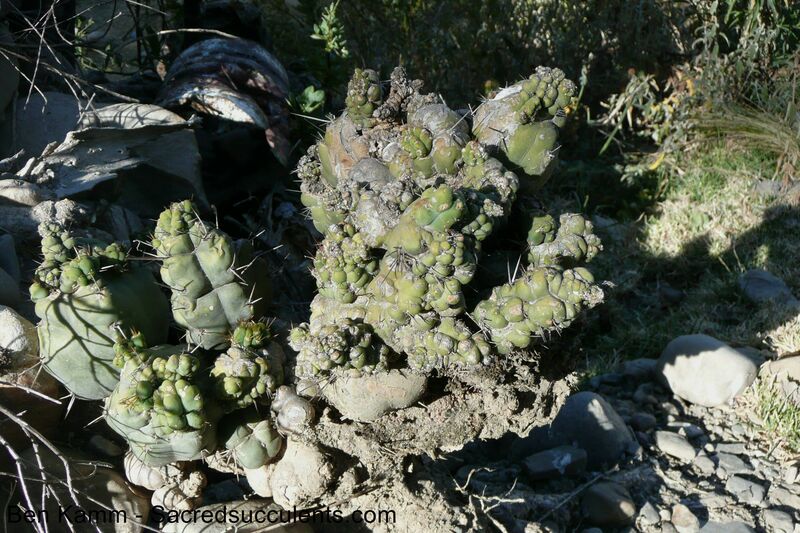 You can definitely see why so many people say that Trichocereus pachanoi grows in Bolivia too. They are extremely similar and it takes a lot of time and effort to differentiate them. The plant grows beside Prosopis Alba! Another plant from the Sacred Succulents Field Trip 2008. A mutated version of an Achuma cactus that is just mindblowing. This is the type of thing that you can only encounter in nature. 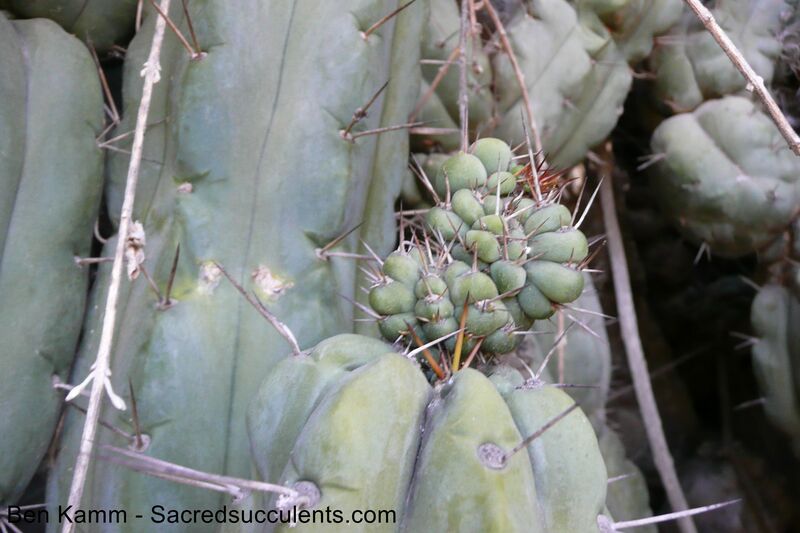 Those amazing walls of cactus are probably some of the most impressive sights that you can come across. Below: This Trichocereus shows symptoms of Witches Broom disease. There are various reasons for this, some of which are mutations, infections with phytoplasms, etc. It comes from the same site as the BK08608.2 Trichocereus bridgesii / Echinopsis lageniformis, but from a different Plant! The BK08 means that it was visited by Ben Kamm in 2008. The later numbers are either labeled BK09 or BK10. There also were some plants that were visited during the 2014 Field Trip, which were labeled BK14. 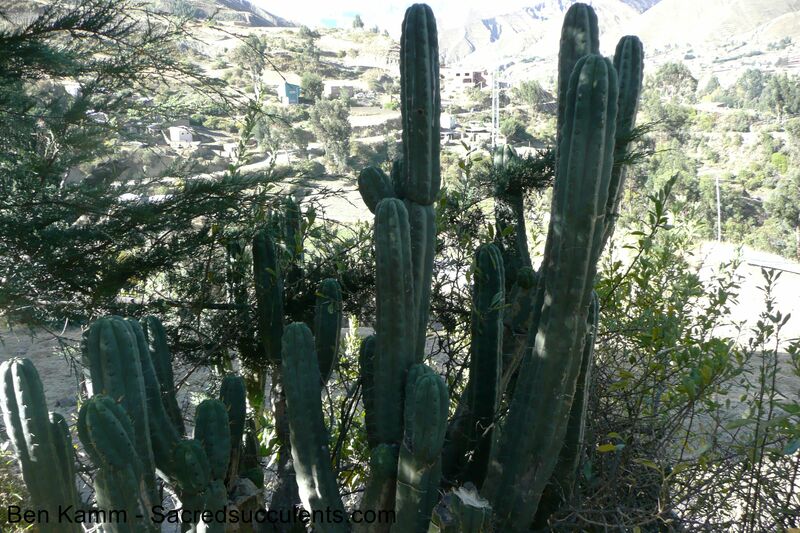 Those plants are dark green and very similar to what is understood as San Pedro. The flowers are covered with white hairs, which is a great way to keep it apart from most of the Peruvian San Pedros.